You clean and tune-up your appliances often, you get your HVAC serviced at least once per year, and you probably need to bring a plumber in to check your pipes every few years. Most of the systems that keep your house running receive maintenance on a regular schedule — but what about your electrical system? 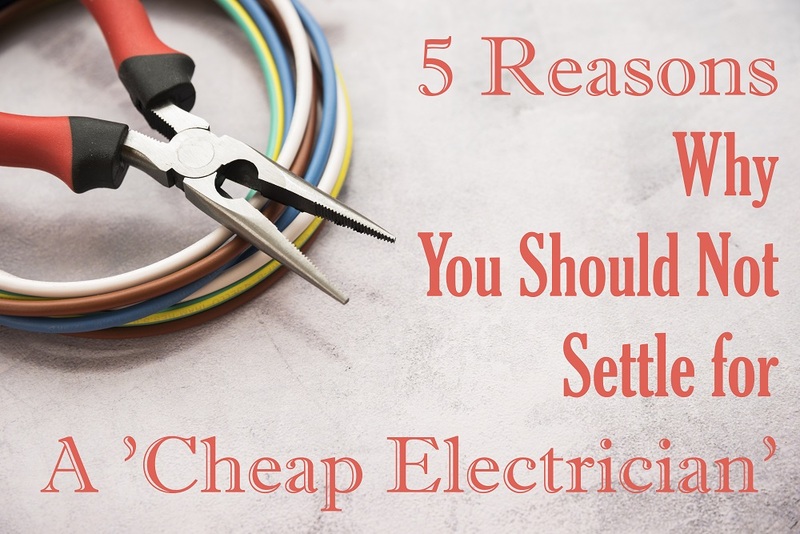 When was the last time you even thought about your home’s electrical wires, let alone did anything to improve their function? 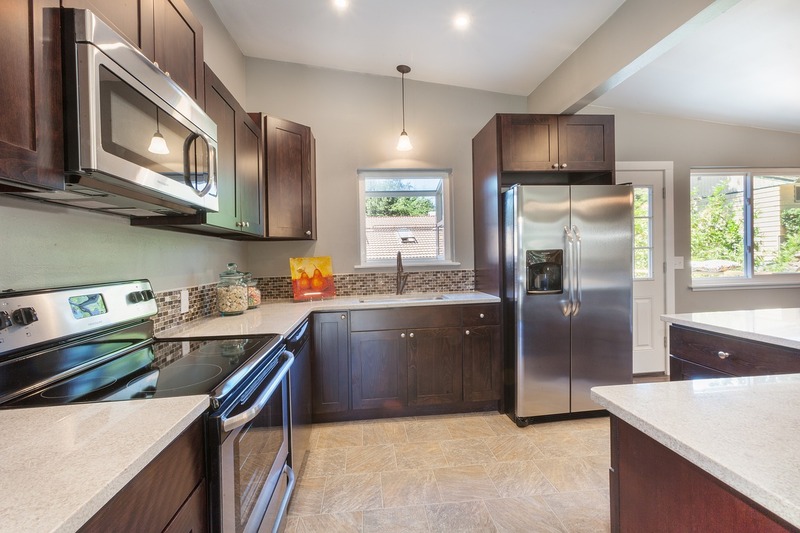 Modern home electrical systems tend to be of superb design and quality, meaning they can fun for years and years without any noticeable problems. Still, it is possible for electrical systems to fail due to a lack of proper maintenance, so you might want to learn more about electrical maintenance ASAP. Your home’s electrical system is merely a small part of a vast network of electricity — and every part of that network matter. Fortunately, electricity providers have set up checks and balances to prevent one home from overtaking the electrical system and causing crashes. Still, you are responsible for the health and function of the electrical system in your home; if an element fails, your electricity provider isn’t going to do much about it. You can learn more about how to safely handle your electrical system here. The Meter. 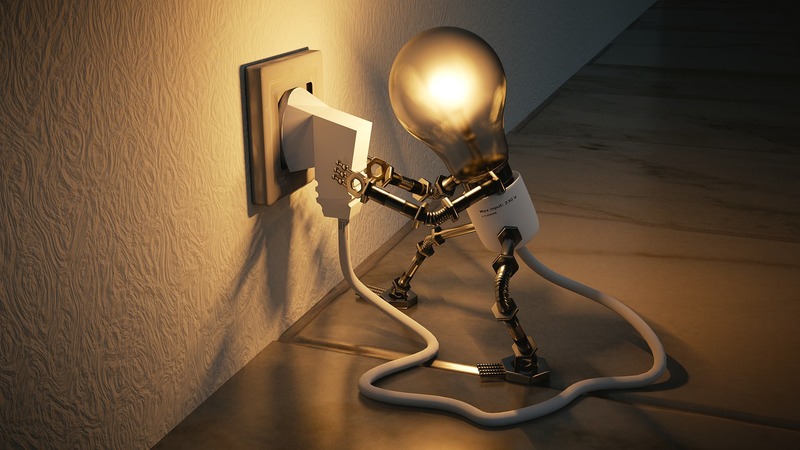 The main electricity line connects to your home through the meter, which records how much energy your home consumes and sends that information to your energy provider, who bills you for it. Most meters are mechanical, with spinning wheels that display numbers, but if your home is newer, it might have a digital, LCD display. You want to avoid causing damage to your meter, and you should regularly check that your meter is in working order; if it seems broken, you should contact your electricity provider, who will send a repair service within the day. The Breaker Panel. The breaker panel is the next stop for electricity after the meter, where it is controlled and divided up to different parts of your home. The size of your breaker panel dictates how much electricity your home can handle; if you build a home addition or want more power available in your home, you’ll need to invest in a larger panel. You should have your breaker panel well-labelled, so you know which breakers control which parts of your home. You should also try to keep your breaker panel clean — especially if it is outdoors. Wiping away dirt and debris is a good quarterly chore. If your home uses fuses instead of circuit breakers, much of this advice is still prudent. However, you should know that you can never replace a burnt-out fuse with a fuse of a different size; this endangers your electrical system and home. Because fuse boxes are less safe, you need to be more aware of your electrical system than you would otherwise — and you might want to consider upgrading to a breaker panel sometime soon. The Circuits. From the breakers (or fuses) bundles of wires run through the walls to connect to lights, appliances, outlets and anything else that runs on electricity. Because these wires are everywhere in the walls of your home, maintenance of your circuits isn’t easy. It’s best to observe the functionality of the electrical components of your home. 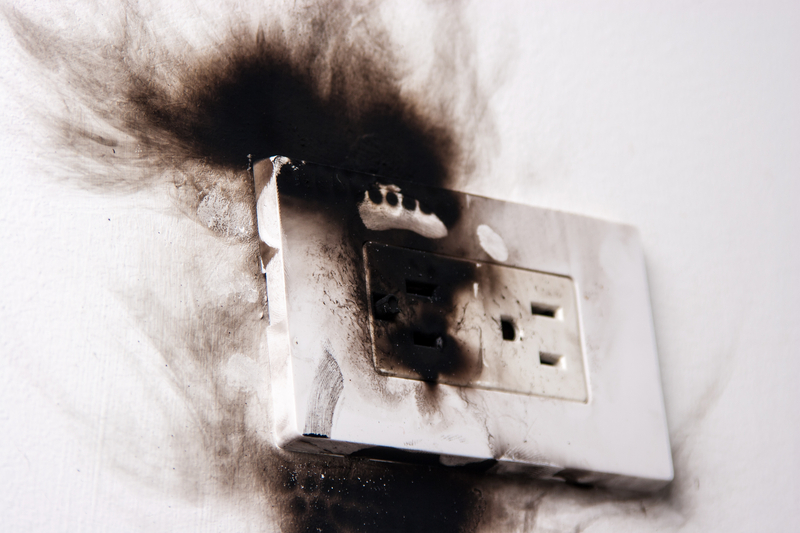 If you see sparks when you flip a switch or if you hear an electrical buzzing during certain cycles of your appliances, you should call an expert to evaluate what could be going wrong with your electrical system. GFCI Outlets. Standing for Ground Fault Circuit Interrupts, GFCIs look like typical outlets but have built-in test and reset buttons. These outlets are most often installed in areas where water is present, like bathrooms, kitchens and backyards because GFCIs can sense when a shock is about to occur and shuts off the electricity before harm can be done. You should test your GFCI outlets once per month using the test button, which should trip the sensor and stop power. If the test or reset buttons don’t work, you need to replace the outlet. AFCI Outlets. As opposed to GFCIs, which protect against extreme electrical events, AFCIs — which stand for Arc Fault Circuit Interrupts — protect you and your home against dangerous arcing electricity, which occurs when conducive materials (like metal or water) are close but do not touch. Arcs have exceedingly high temperatures that can immediately cause fire. AFCIs are relatively new, but they are beginning to be required in many areas of the home to prevent house fires, so you might want to install them in living areas if you haven’t already. Just like any other system in your home, your electrical system needs you. By knowing the important components of your electrical system, you can perform regular maintenance and avoid an electrical catastrophe.